Curbell’s people make us who we are. are empowered to learn, lead, and succeed. 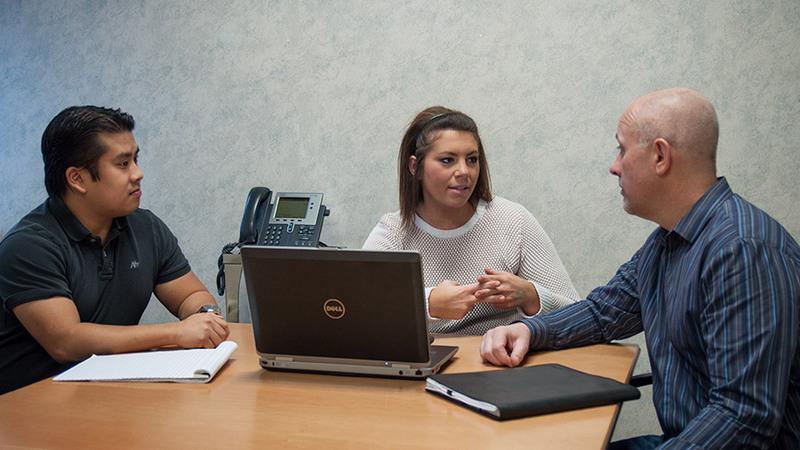 Curbell is focused on providing the highest quality customer service. We don't just sell products — we solve problems. And our people make solving those problems look easy. Curbell Inc. is a privately held company with a 70-year history and an entrepreneurial spirit that guides our two core businesses, Curbell Plastics, Inc. and Curbell Medical Products, Inc. A focus on innovation and creative problem solving are our hallmarks, and our consultative approach to customers has allowed us to grow and thrive. 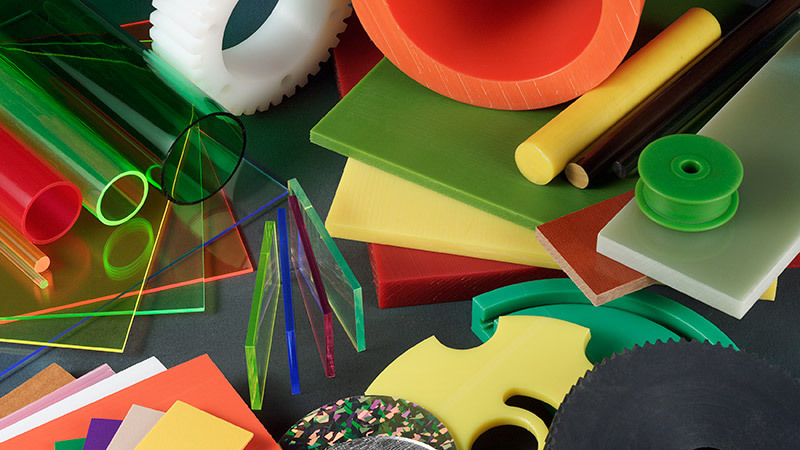 Curbell Plastics, Inc. is one of the nation’s premier suppliers of plastic sheet, rod, tube, film, adhesives, sealants, and prototyping materials. We supply materials to commercial, industrial, government, military, and institutional businesses. In hospital rooms around the world, patients are dealing with demands on their health, and staff members are dealing with demands on their time. 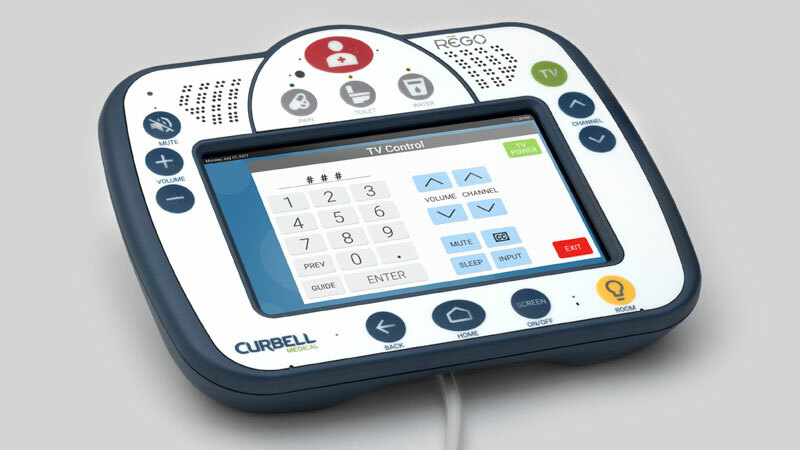 Curbell Medical is at the center of it all, with product lines that have set the standard for hospital room integration. We believe that in order for Curbell to prosper as an organization, it is essential to follow a core set of guiding principles. 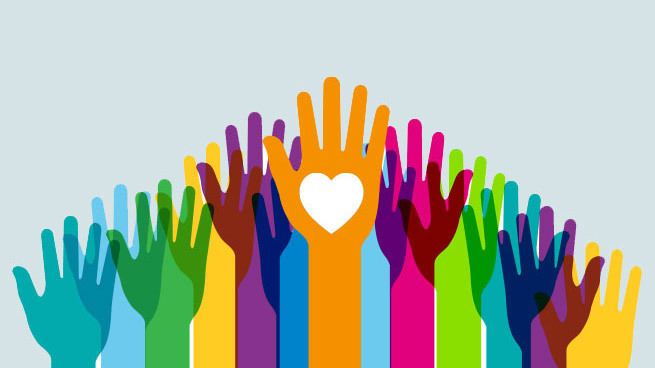 Curbell is committed to the communities in which we live. 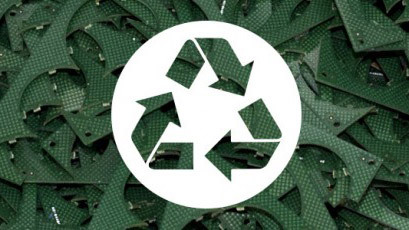 We’ve implemented an award-winning environmental program focused on reducing, reusing, and recycling. COME TO WORK AT CURBELL! 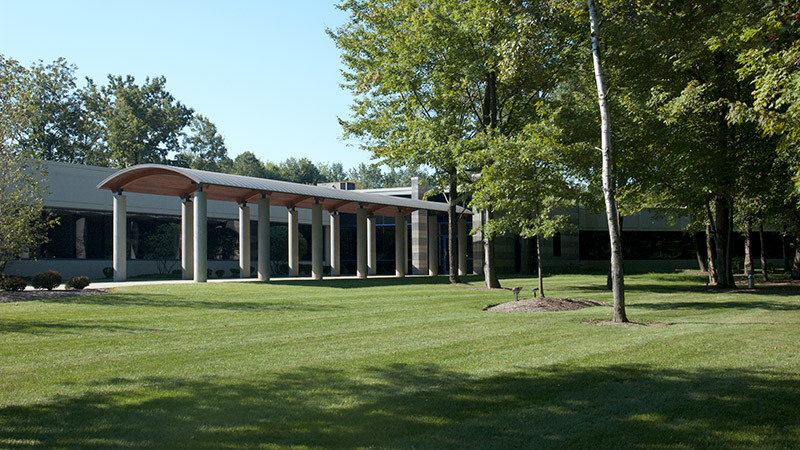 Curbell is is a strong company that’s been in business since 1942, and we’re still growing.